What Happened to the Coach? I have watched with interest the developments surrounding the recent debacle concerning the University of Michigan quarterback, Shane Morris, and the U of M athletic department. If you missed the news, during last Saturday’s game, Shane Morris suffered a concussion as a result of a brutal hit by the opposition. It was obvious to the CBS announcers and others that Mr. Morris was injured and probably received a concussion. Mr. Morris stayed in for an additional play after the hit. He came out but soon went back into the lineup. Finally he was removed. The question is where was the coach, Brady Hoke while all this was going on. According to the U of M athletic director, Dave Brandon, there was a “lack of communications”. Really? How? Football at any level is a team sport. While the quarterback is acknowledged to be the leader on the field the ultimate leader during the game and preparation for play is the coach. It is his job not to be out of communications. If he isn’t able to be aware of some aspect of play during a game he should make sure that one of his assistance is aware at all times of everything that occurs on the field. If there is not this level of awareness then how can the leader coach affectively? What happened on Saturday is an example of poor teamwork at best. 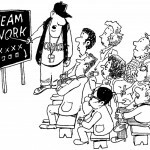 The coach and the assistant coaches are as much a part of the team as any of the players. The coaches must be the role models for their players especially when it comes to modeling teamwork at all levels. I think that coaches, especially the head coach, really do have the most impact on whether or not a team succeeds. 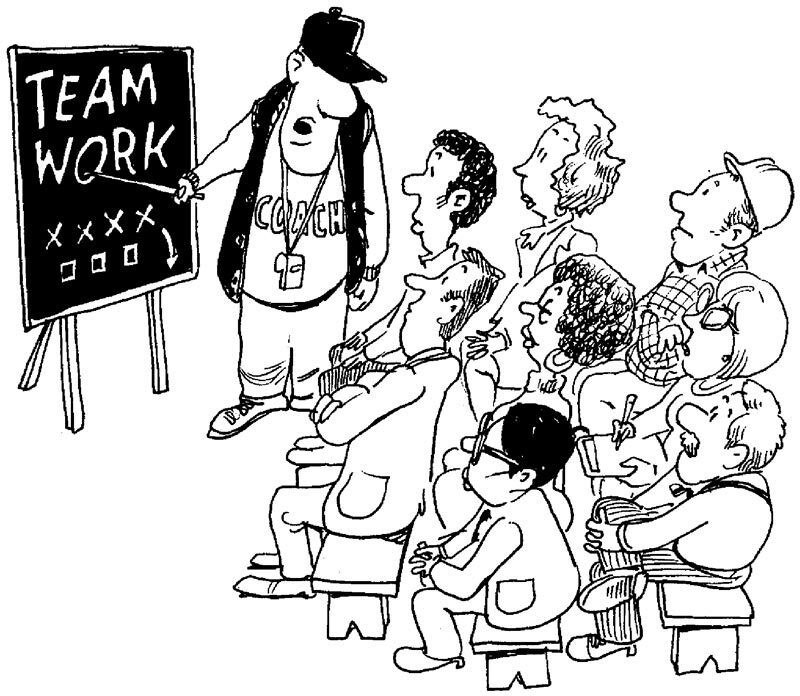 Good coaches always stress teamwork in everything they do. The coaching staff let Shane Morris down Saturday by not knowing what was happening, and also by not taking more firm action sooner whether or not Mr. Morris took a brutal hit and suffered a concussion. The future of Brady Hoke remains in question, but he has most certainly caused a lack of trust in the eyes of the public, and possibly on the part of his players. This entry was posted in Michael Hingson Articles, News and Current Events by Mike Hingson. Bookmark the permalink.